I am just wondering what peoples perspective on this town are nowadays? I have read many posts throughout Reddit and various other forums and found that many people disliked the town Megaton primarily due to the illogical idea of building a town around an unexploded nuke, but from my perspective the town was symbolic in several ways. 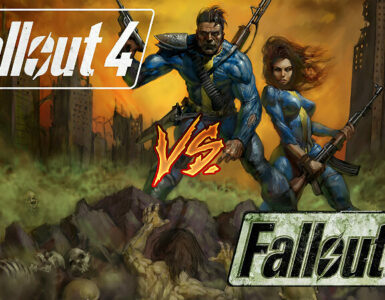 Post-WWII there was a strong fascination (near fanatical) with nuclear weapons and power in both real life and in-game. 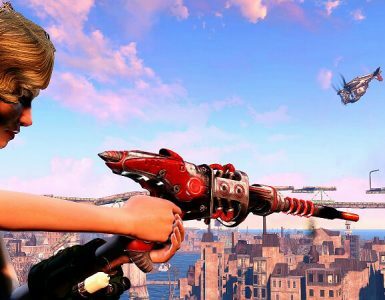 This extreme interest is still present post-apocalypse due to the presence of the retro-futuristic setting pre-apocalypse (Nuka-Cola / the vehicles are nuclear powered / etc). The presence of the bomb actually helped foster a sense of safety in two primary ways first being that it acted as a deterrence to many due to the sheer power of the nuke. This deterrence works both towards those outsiders who have nefarious designs and those who live within who know to keep themselves limited in their unlawful and potentially destructive acts lest they accidentally blow themselves up alongside the town. The quest to blow up Megaton while seemingly exaggerated in how extreme Tenpenny and Burke go to in order to appease to their own vanity can be argued to be an extreme metaphor for actual human vanity. Tenpenny found the existence of Megaton to be a blight on the land and as a result got Burke to look for a way of making it disappear. Many neighbors in real life feuds end up committing arson or murder due to similar issues of vanity in regards to the state of each other’s properties and what they perceive as proper. Examples of this in real life are near countless (watch the TV show Fear Thy Neighbor if you want examples). 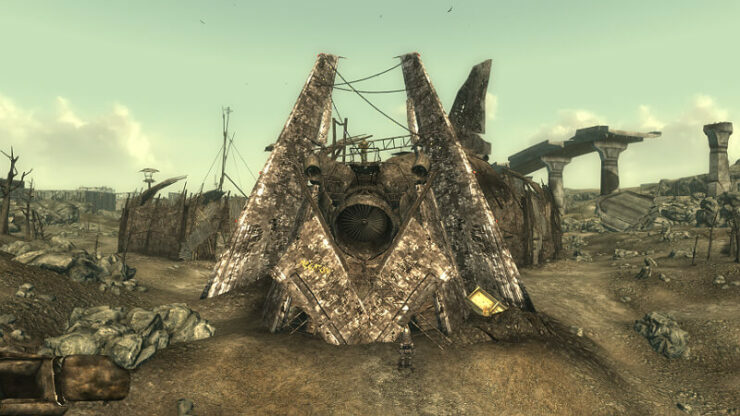 The towns tiered design around the bomb and its rusted metal strewn existence is a major aiding factor in fostering the image of Fallout 3’s Post-Apocalyptic land. 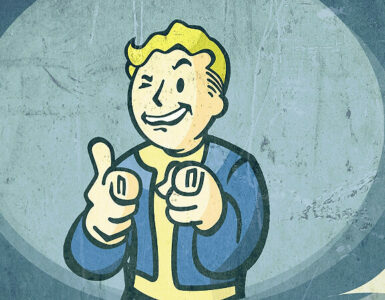 It is usually the first place visited that has friendly life outside of Vault 101 and is a great example of how far the world has fallen for the player.